Note: This post assumes familiarity with Docker and a working Docker for Windows environment (perhaps from reading the previous post), and at least a basic understanding of what Kubernetes is. It does not assume any experience with Kubernetes. Recently, Docker announced that Docker for Windows has started bundling an integrated Kubernetes, so that we can more easily experiment locally with deploying to Kubernetes in a similar manner as we might deploy to a proper Kubernetes environment. 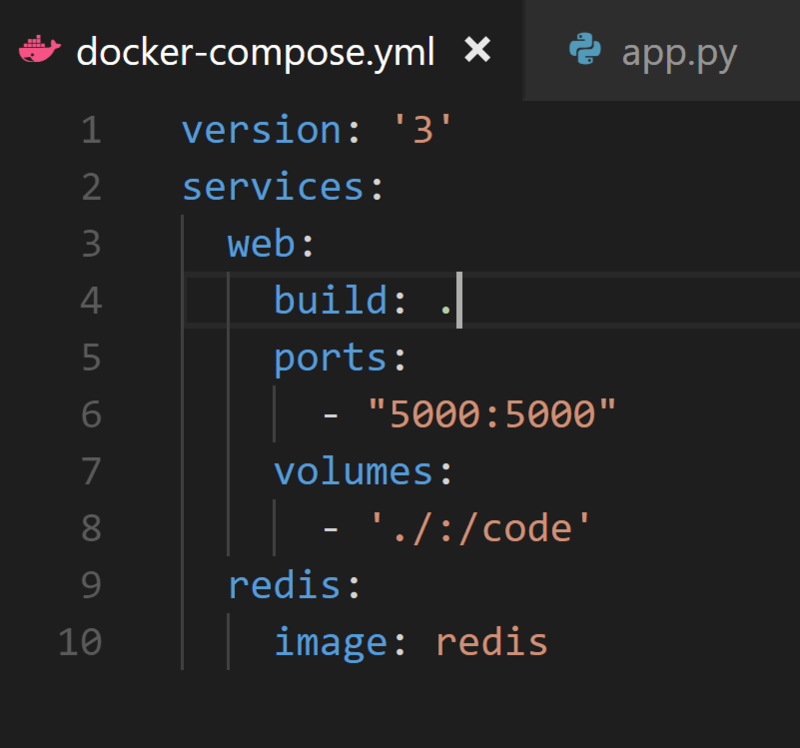 In this post, I’m going to begin with the end in mind and start with the short answers to my initial confusion for running docker-compose apps on local Kubernetes. Then, I’ll go into that confusion in a bit more detail, just in case people struggle like I did and perhaps google searches will lead them here. I mentioned in my previous post on Docker and docker-compose that I used the basic python app from the docker-compose “Getting Started” documentation as my first stab at compose. docker-compose build before deploying to Kubernetes. First, here’s the sample app that’s supposed to accompany that documentation. I git cloned that locally and then followed the steps in the README, namely docker-compose build and docker stack deploy ..., just like above. This took quite a while because, being maven, it needed to download half the internet. As mentioned above, I want to document the initial errors that I hit when trying to deploy that “getting started” docker-compose app onto local Kubernetes. And that’s the file I started with when trying to deploy to local Kubernetes. It was, to me, inscrutable. This error: parse error: services.web.volumes.0 must be a string made no sense to me. parse error: services.web.ports.0 must be a string or number was also not helpful. Now we’re getting somewhere. But notice that there’s only that redis service running, and I knew I needed a web-published service listening on port 5000. And this is where I got stuck. I posted the question to stack overflow, and tweeted it, and in short order had the final puzzle piece, which was that I needed to specify an image for the web service. Posted: March 28, 2018 April 5, 2018 . Posted in: Automation, Programming, Windows. Bookmark the permalink. A little correction. It was Docker Inc. not Microsoft who announced the support of kubernetes on Docker for Windows.